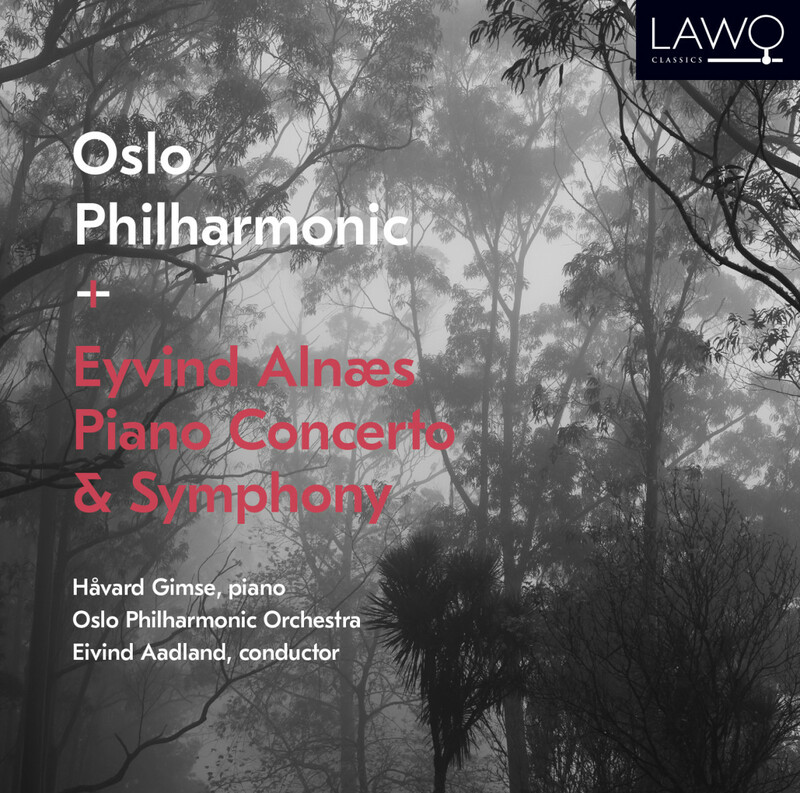 Discography Eivind Aadland’s prolific discography spans a broad range of repertoire. See and listen to a selected list of recordings below. 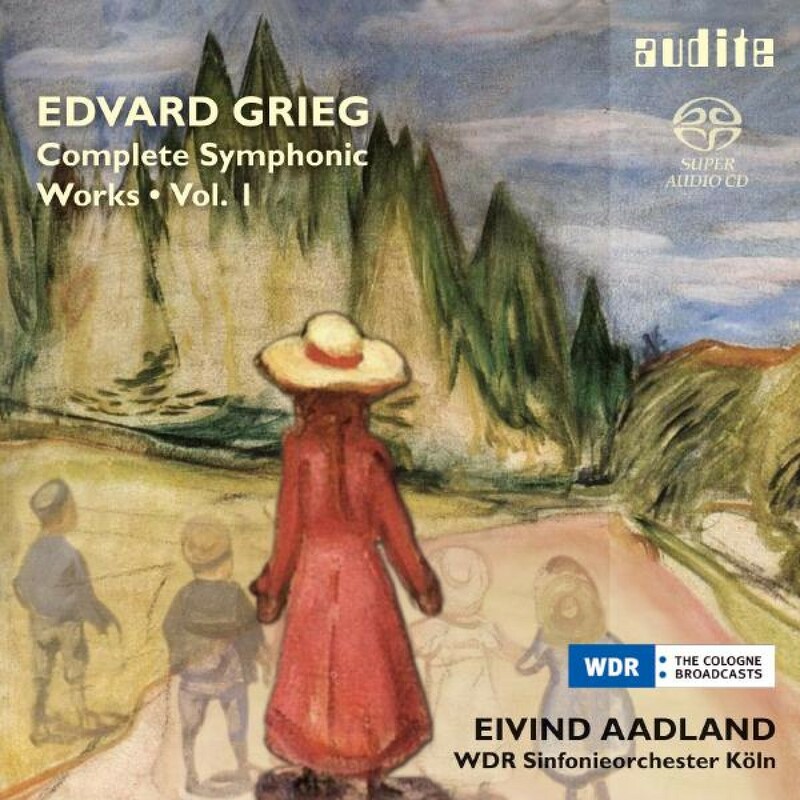 The fifth and final volume of audite’s complete recording of Edvard Grieg’s orchestral works reveals a less familiar side of the Norwegian national composer: as arranger of his own lyrical and patriotic songs, surrounded by elegiac and dance-like melodies. 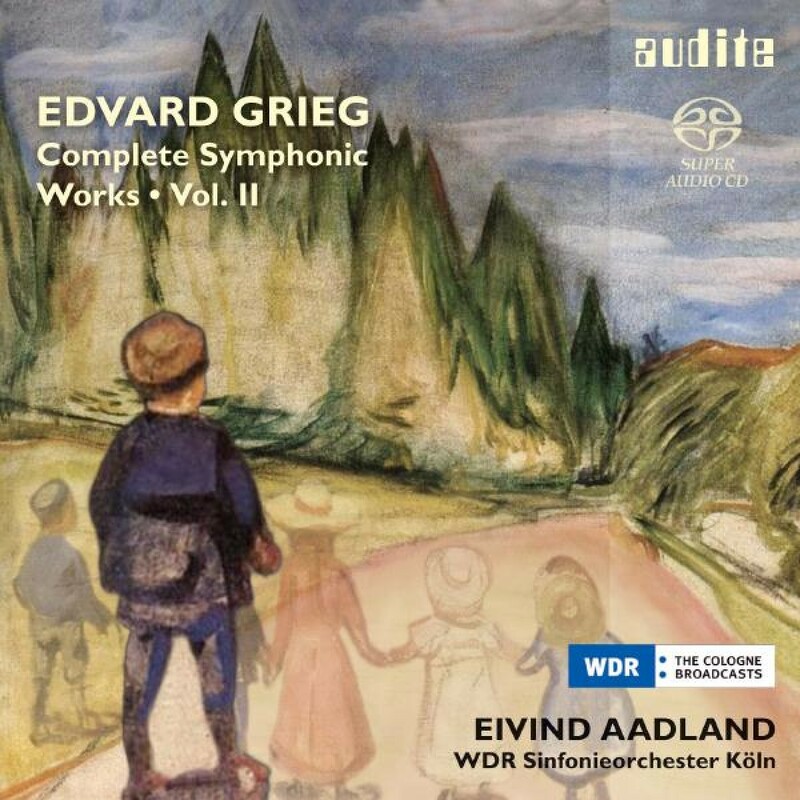 Edvard Grieg’s most popular work in combination with his least known piece: whilst the Piano Concerto in A minor was the 25-year-old composer’s breakthrough to international fame, he had decided to withdraw his symphony, written only a few years previously. 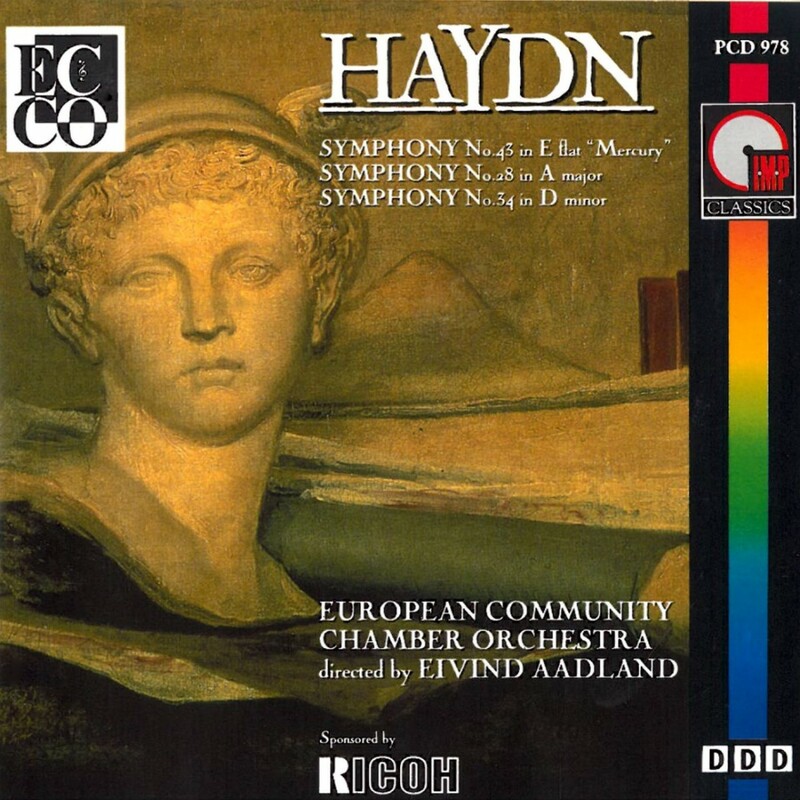 Yet every page of the score – despite overt influences of Schumann, Gade and Mendelssohn – convinces, thanks to Grieg’s youthful inspiration and superb invention. 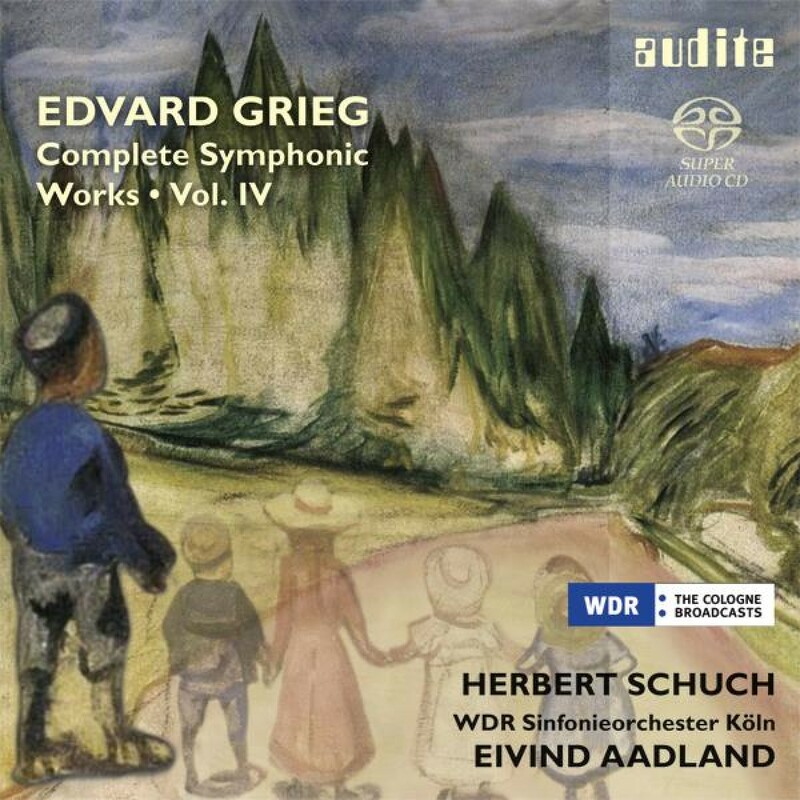 As a conductor of great European orchestras, Edvard Grieg required a high-class collection of his own works, some of which he created by arranging piano works for orchestra. 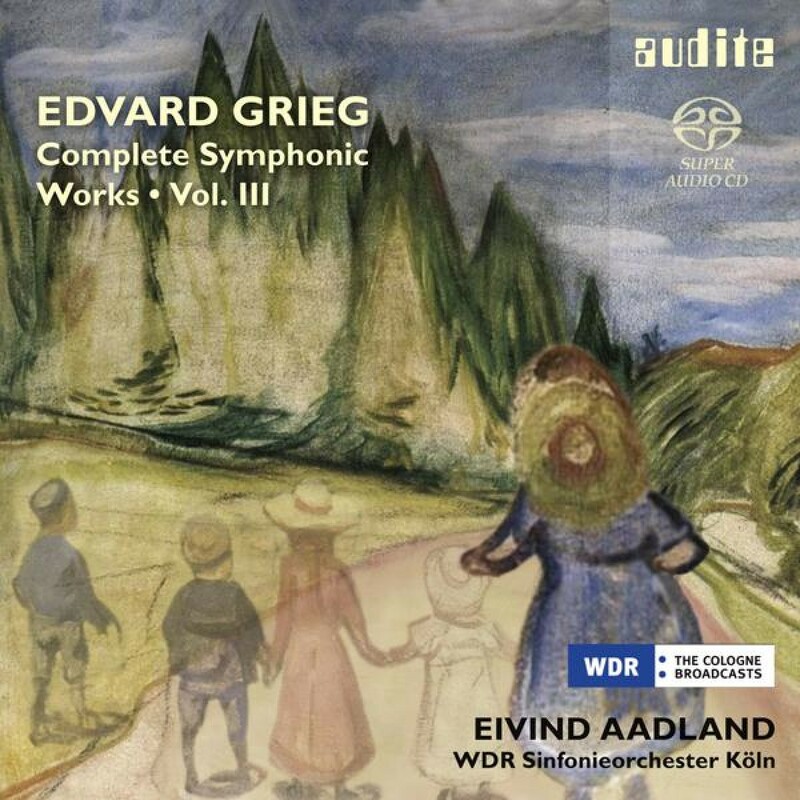 In Volume 3 of audite’s complete recording of Grieg’s orchestral works, Eivind Aadland conducts the WDR Sinfonieorchester in this selection of transcriptions whose richness and colours often surpass the originals. 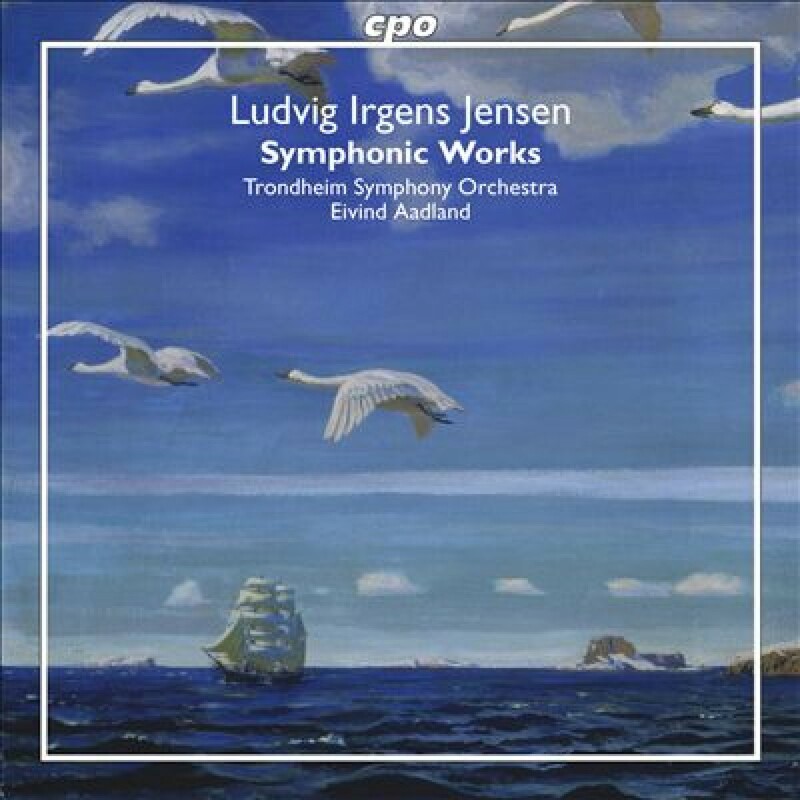 Edvard Grieg integrated his native dance rhythms as well as the Norwegian language into his music to such an extent that it became a symbol of longing for political independence from Sweden – notably in his songs, the most popular of which have been recorded here by the WDR Sinfonieorchester Köln in Grieg’s own arrangement for string orchestra. These are complemented by Grieg’s suite in the “old style”, From Holberg’s Time, a homage to the great poet of the baroque, Ludvig Holberg. Edvard Grieg was the voice of Norway in the nineteenth century, ringing out across the whole of Europe. His Symphonic Dances Op. 64 use authentic melodies and rhythms from the Norwegian mountains, whilst Grieg’s incidental music for Henrik Ibsen’s drama Peer Gynt is characterised by more diverse writing. 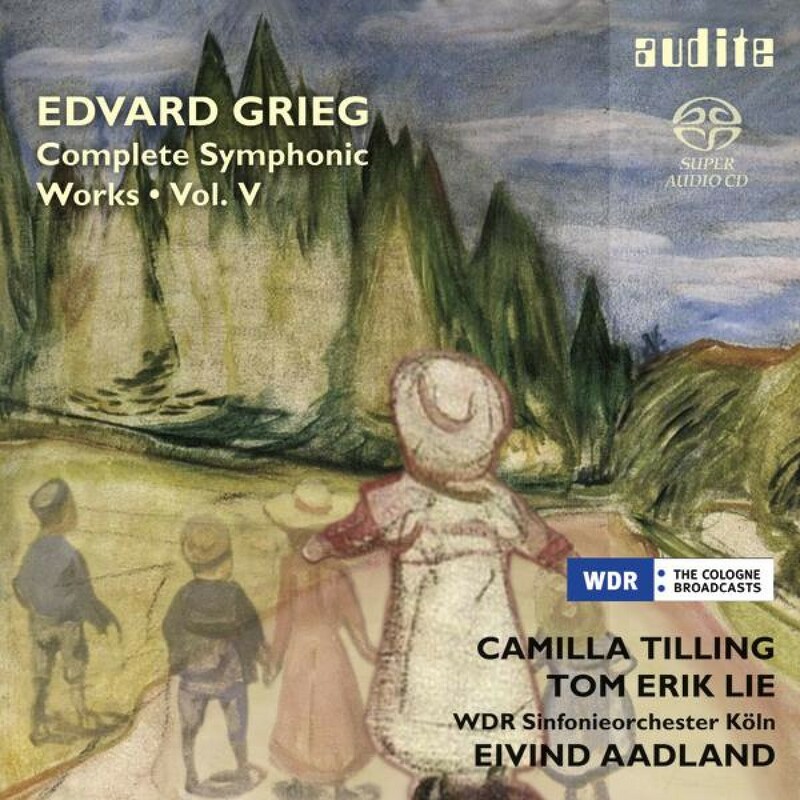 From the world-famous string line in Morning Mood to the wild chase in the Hall of the Mountain King, Grieg demonstrates every facet of his orchestral skills. 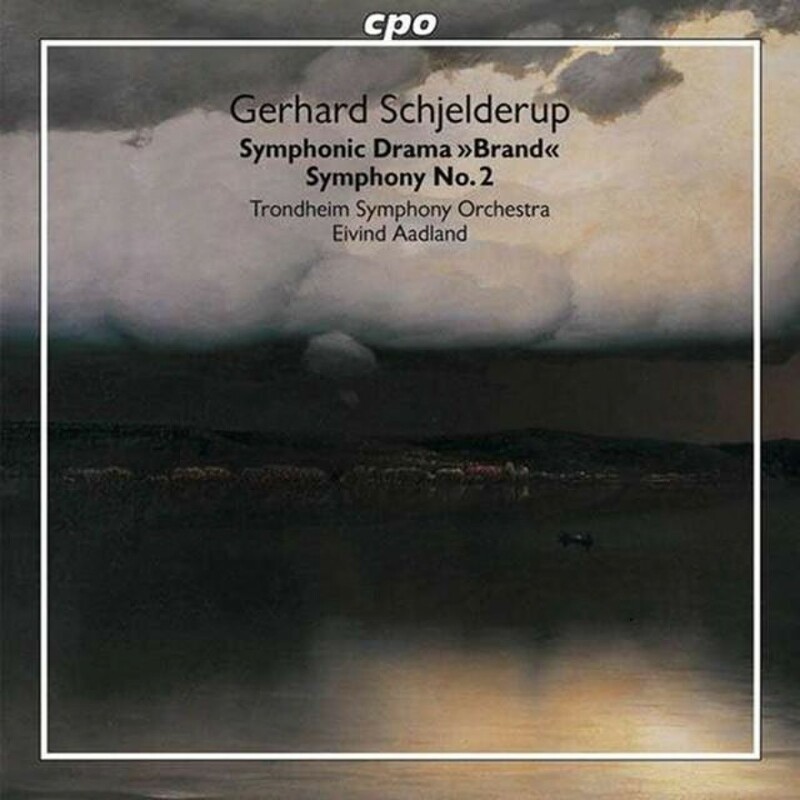 Symphony No 2 "To Norway"